Technology and consequently computers have deeply penetrated our everyday lives. This has made such gadgets omnipresent today and be it a home or a business you will definitely find a computer or a laptop there. Many businesses rely on computers for everyday operations and any problem with their computer system can become an obstacle in running their business smoothly. 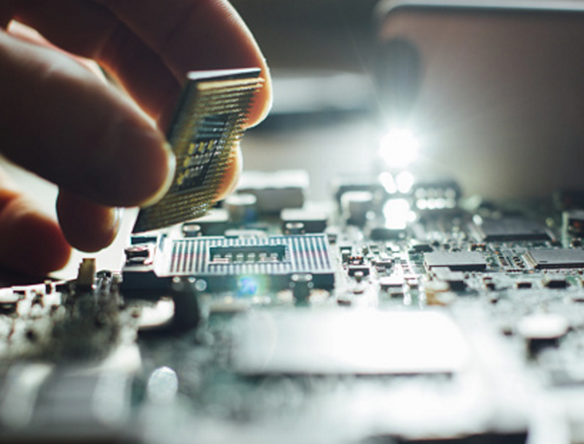 We at pcplanIT are dedicated towards providing the best computer repairs in Mornington as we understand how important it is for you to have your computer systems running fine. We have been in the industry for over 30 years and this is a sufficient testimonial for the quality of service that we provide. Apart from the above services we at pcplanIT can also help you in solving any other laptop or computer related issue. We also deal in refurbished laptops and computers and they are backed by a warranty of 3 months return-to-base. We say we are the best in Mornington for computer and laptop repairs because our customers say so. We have a long list of customers who have been 100% satisfied with our services and we have been able to build a long term relationship with them. Our technicians are highly skilled, well-trained, professional and friendly. This mix of characteristics makes our technicians a preferred choice of our customers as they find it easy to convey their problem and they are sure that our technician at the other end will make best possible efforts to fix it in shortest possible time and lowest possible cost. We perform a free diagnosis and present the report within 48 hours, we try our best to do it the same day but 48 hours is the maximum limit we have set. We then advice you on the best possible solution which will not burn a hole in your pocket and will also not compromise on the quality. Our customers bank on us and many of the commercial ones have trusted us with smooth functioning of their entire network and we are proud to say that we have never let them down. If you own a laptop or a computer and you are residing in Mornington then for any kind of computer repairs in Mornington give us a call on 03 5976 4500 or 0414 656 582 or drop by at our office at Shop 6, 13 Diane street, Mornington, VIC, 3931 and we at pcplanIT will be happy to serve you.